The second project meeting from Romania was carried out with having as participants the project partners from Romania, Italy, Belgium, Turkey and Greece. Several presentations were made with regard to the results and progress registered ever since the last workshop (Italy-Mondavio). The Romanian partner welcomed all delegations and each partner introduced its participants (the Italian and Greek delegations made a small presentation of their organizations). 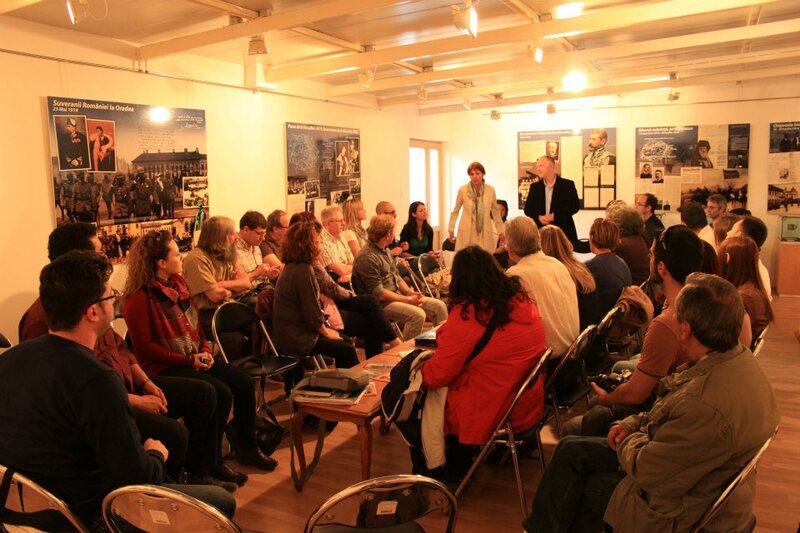 During the first day of the meeting (19.04.2013) the opening of the meeting – Partners & Group presentation at the premises of ’Aurel Lazar’ Museum from Oradea, there being present the coordinators from each delegation. 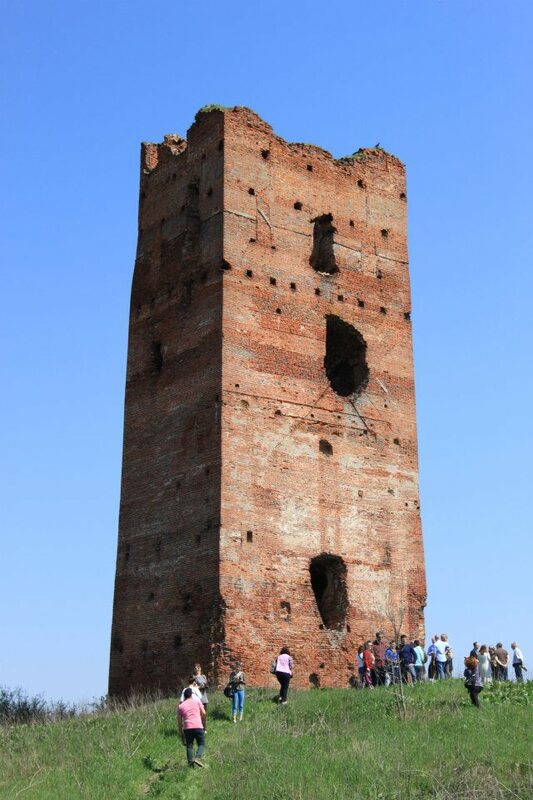 The workshop was followed then by a guided visit to Cheresig Donjon Tower (1), Biharia Fortress, the residence of Menumorut – historical site (2) (rural area). The presentation of the information related to the site was made by the kind support of local specialists in ancient history and archaeology – Mr.Doru Marta and Florin Sfrengeu, the latter one an academic at the Faculty of History. After lunch all partners joined the guided visit to Oradea Fortress. The guide of this organized tour was the reputed Romanian historian Blaga Mihoc. 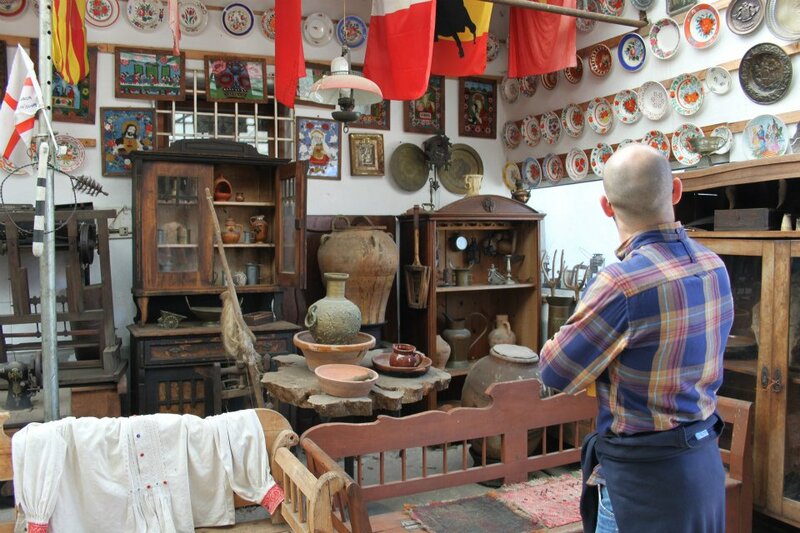 The second day of the workshop meeting, 20.04.2013, the partners in the project made a trip 80 km away from Oradea, where they took part in a guided tour to “Flutur” Ethnographic Museum Chiscau- Bihor District. Further to the visit at the rural museum ‚Aurel Flutur’, the activity continued at ‚Aurel Lazăr’ Museum from Oradea, where the meeting was focussed on debates and an analysis of the project progress. There were discussions – sharing experiences among participants from the various countries involved in the project, opinions, discussion on the needs assessment questionnaire final version. In the end there were set concrete tasks and deadlines for their fulfilment , each partner assuming clearly delineated responsibilities. One of the objectives of the project was to establish the key competences of staff working in museums, which plan innovative educational paths for adults. Saremo felici di ricevere un contributo entro il 30 Giugno 2013. We invite all staff of historical sites and museums to fill it in before 30 June 2013. Gidsencursus ” / Course for guides: At the start of the ELHSM project, the Ename Center elaborated a first version of a course for guides (volunteers) ” De Kemmelberg: Portretten uit de prehistorie” (the Kemmelberg: portraits from prehistoric times). The course was based on the digital archive of the site that came about in the context of the European Marie Curie action (Chiron fellowship). The realization of the third ELHSM meeting of the project in Belgium was completely inspired by the experience and the network that came into being within the course for guides. The course is built around five human portraits. It aims at exploring actively the surrounding landscape for a better understanding of prehistoric life. If you are interested in receiveing more information, please contact us.